Accelerate! 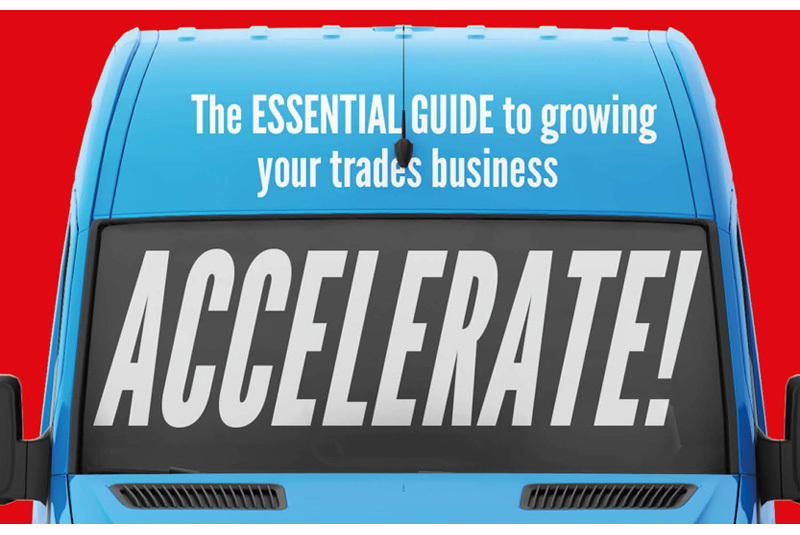 is a new book which has been designed to help trade businesses grow with tips from existing, successful firms in the sector. It was commissioned by Richard Harpin, Founder and Chief Executive of Homeserve plc and Checkatrade Chairman, and has been written by experienced business journalist Dan Matthews. 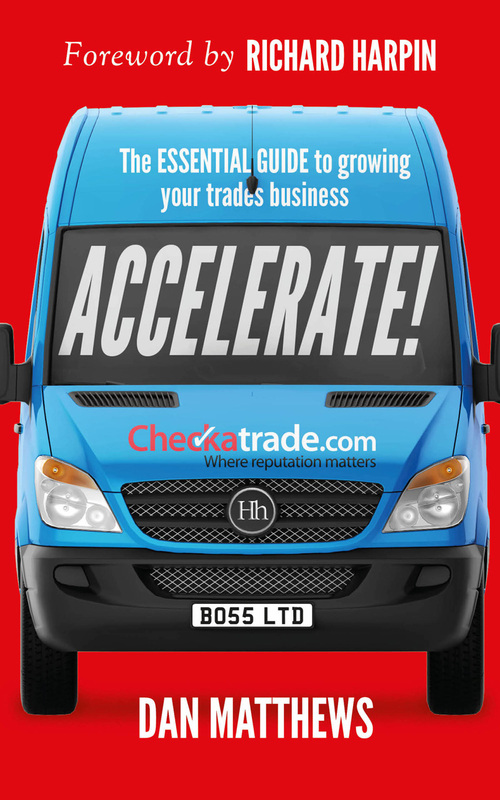 Each chapter includes a top industry tip and relevant case study, with contributions from successful trade business owners such as Pimlico Plumbers founder Charlie Mullins. Filled with no-nonsense advice, Accelerate! covers fundamentals of growth, including marketing techniques, borrowing to invest, and sales strategies, and reveals five secrets to success from industry experts to help businesses grow their operations. COMPETITION: Win a complete Danfoss Link system!